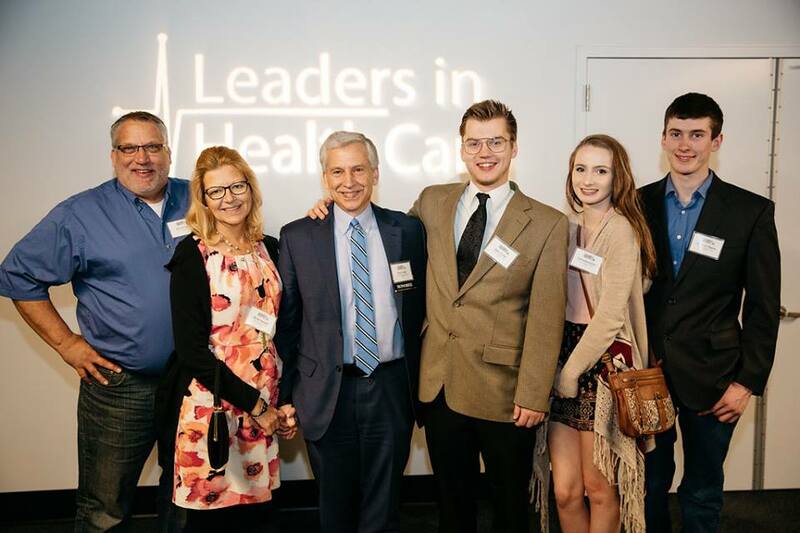 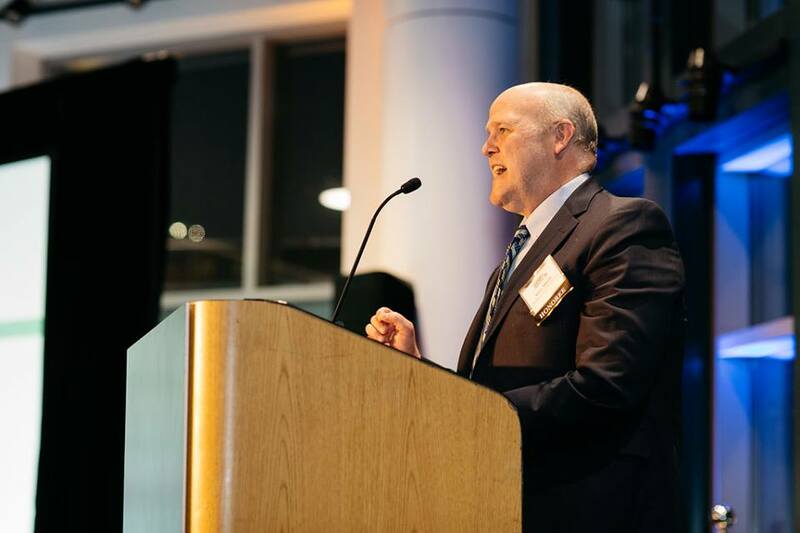 Seattle Business magazine honors the individuals and organizations that are pioneering the effort to advance Washington's world-class health sector at its annual Leaders in Health Care Awards. 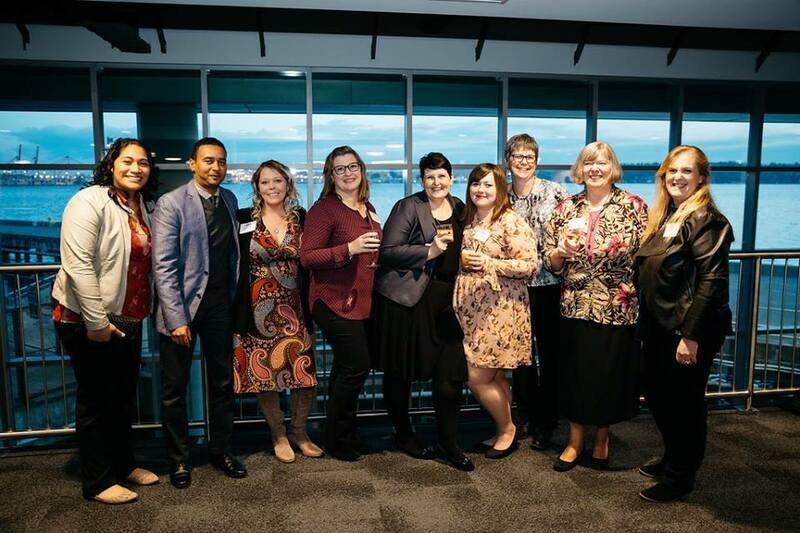 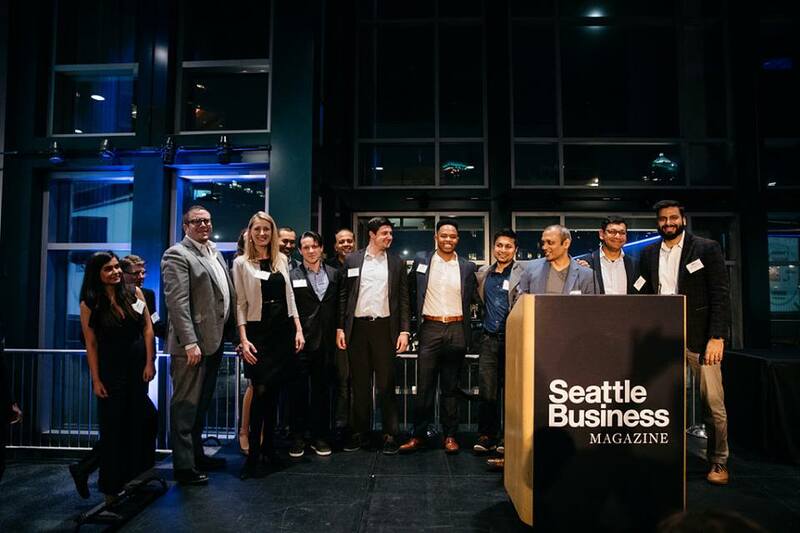 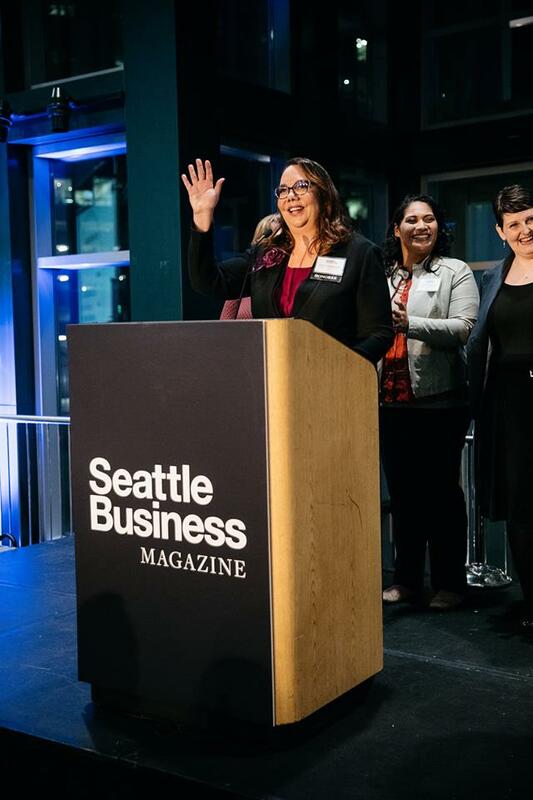 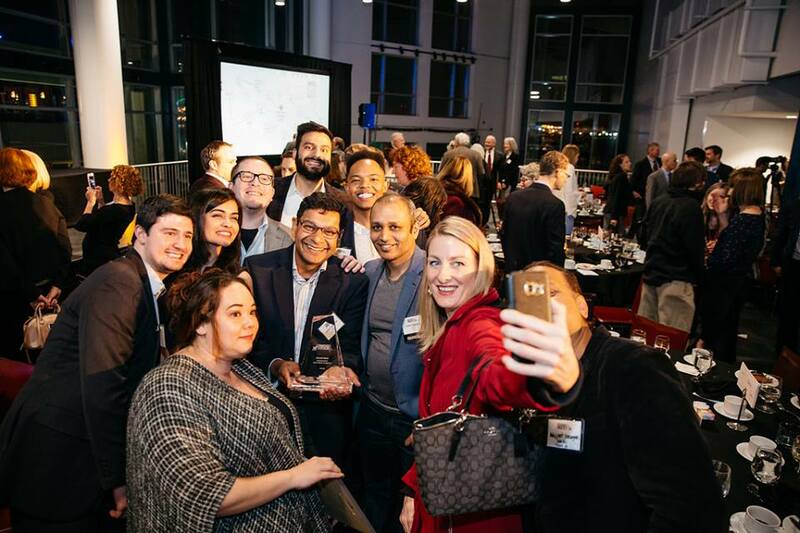 Winners were announced at its eleventh awards gala on February 28, 2019 at the Embassy Suites by Hilton in Pioneer Square and are featured in the March 2019 edition of Seattle Business magazine. 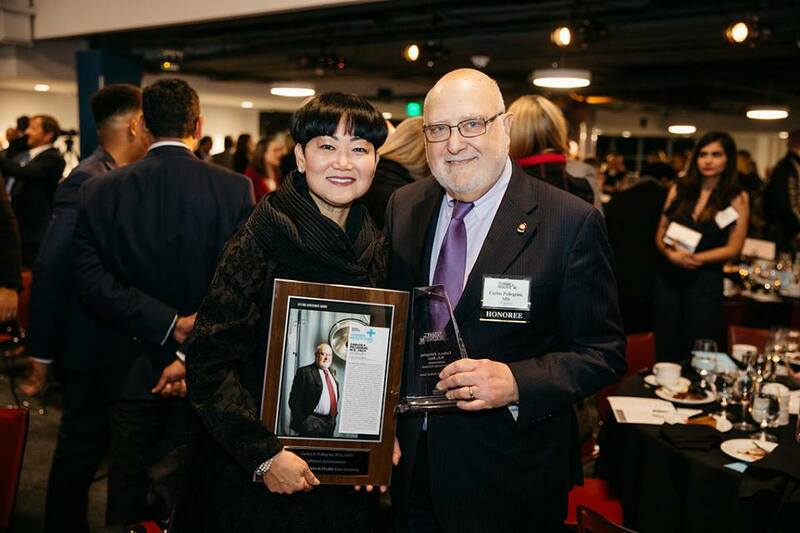 For event sponsorship and ticket information, contact Publisher Cherie Singer at cherie.singer@tigeroak.com. 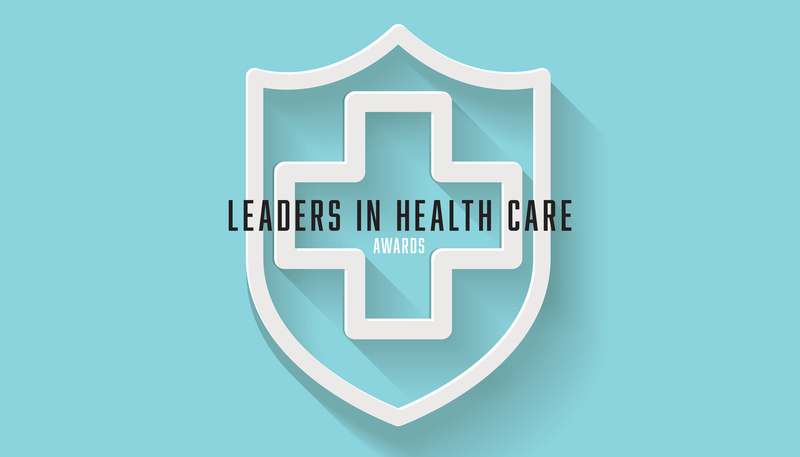 For nomination inquiries and all other general info, contact Ariana Taylor at ariana.taylor@tigeroak.com.